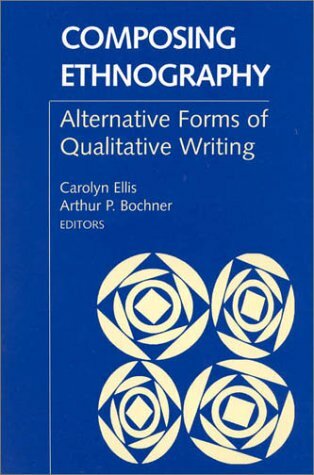 The contributors to this book enlarge the area of ethnographic writing by using their own experiences. The innovative pieces use memoirs, poetry, photography, etc., to tackle areas which ethnographic writing usually finds difficult to handle. The Life Boat Is Fraught: Reflections on "Thrown Overboard"
"She Changes Everything She Touches"